Launched in 1999, MS EUROPA is still one of the best ranked luxury cruise shpis in the world. Beside the outstanding service and food qualtiy, the vessel distinguishes itself by a classically, but contemporary design, which is updated over and over again. 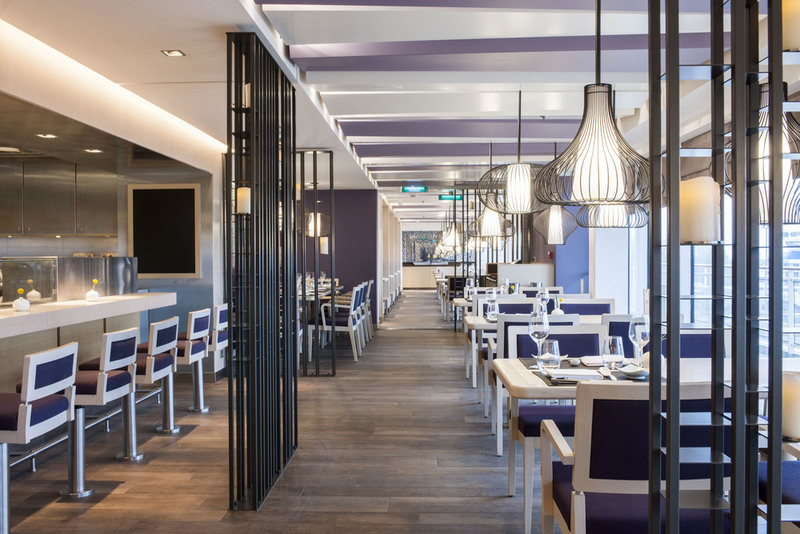 During this year's 16-day refit, the Spa area as well as several Restaurant, Bar and Lounge areas have been updated in terms of design and functionality. At Hapag-Lloyd Cruises, the guest demands and wishes are alway top priority. 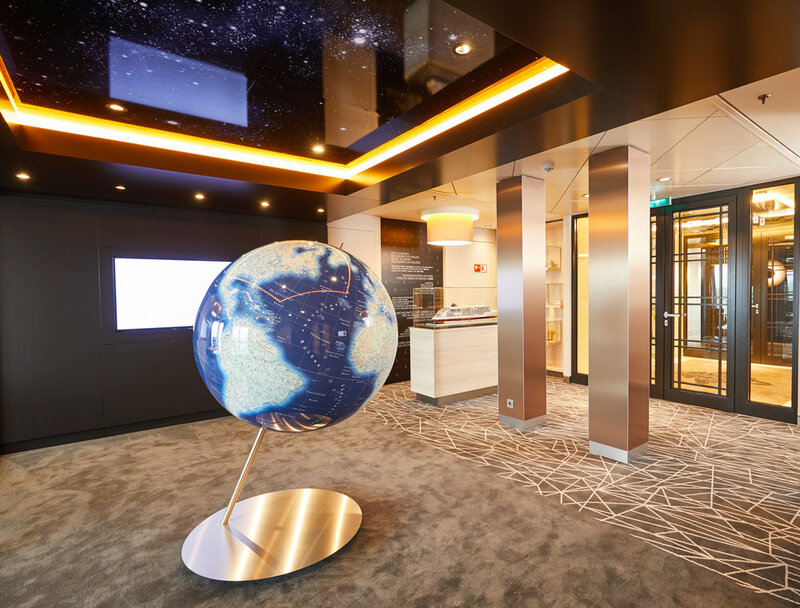 Although EUROPA 2 has been named the number-one cruise ship in the world by the Berlitz Guide to Cruising & Cruise Ships, the Vessel was redesigned for the the 2nd time since entering service in 2013. During a 14-day Drydock Refit, Bars, Restaurants and other guest areas have been renovated and redesigned in order offer something new for guests. CUBIK³ designed a cruise ship which is quite different, conceptually driven by the nature of its routes and destinations. The Sansibar on the island Sylt is propably the best known restaurant in Germany, famous for its outstanding location in the dunes of Sylt, the good food and its extraordinary wine cellar. 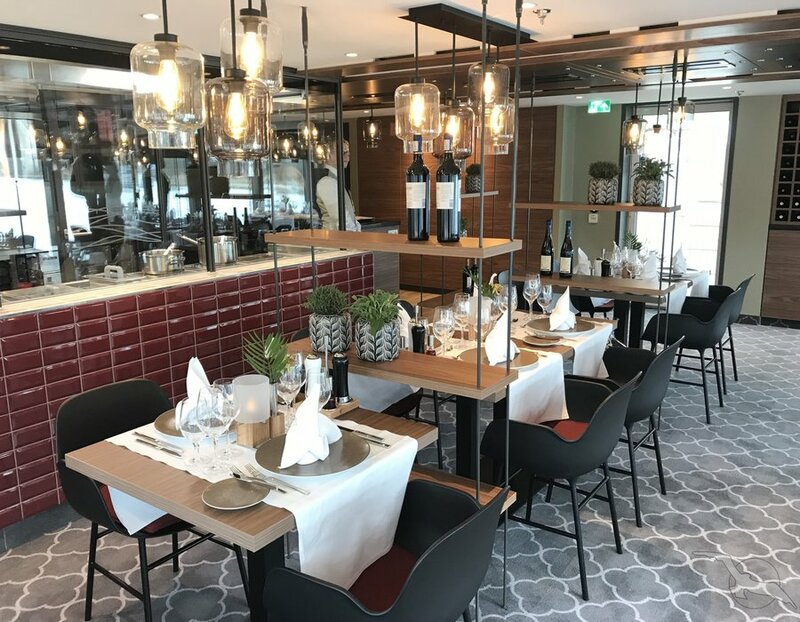 Here, Cubik³ has successfully brought the typical Sansibar atmosphere on board MS EUROPA 2, the world's best-rated cruise ship. The Japanese restaurant on the MS EUROPA 2 was formerly just an appendix to the main restaurant lacking in Asian design elements. By adding just a few new components like luminaires, dividing walls and a new accent color, this new concept was realized within an affordable budget and a limited timeframe. The new Gatsby's Bar is both classic and contemporary and was completed during a regular 3 weeks refit. The stylish new MS Alena sets standards in comfort and elegance. The large cabins, mostly with French balcony, invite you to relax and unwind. The chic rooms are flooded with light, stylish but not overcrowded furnishings and offer a pleasant atmosphere. 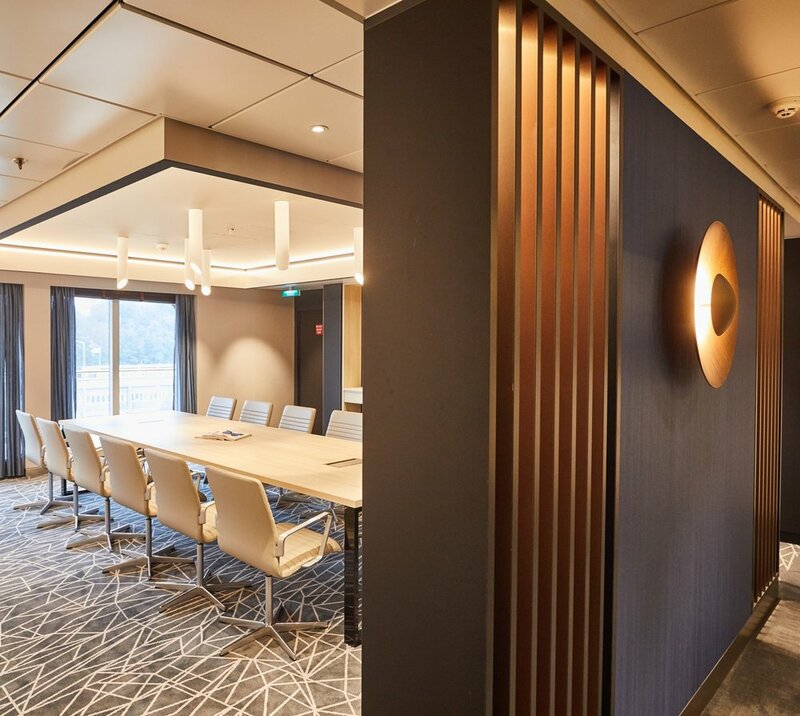 As on the sister ship MS ASARA, the interior design of MS Alena is inspired by the nature of the typical cruise routes. The MS Alena has 4 passenger decks, 74 spacious cabins with French balcony, large and bright spaces, an overall tasteful, warm ambience with a sporty and elegant atmosphere.